What a Wonderful Walk Run for Life 2018! A heartfelt thank you to everyone who participated in the 2018 Walk Run for Life on May 12! It was a wonderful day of walking, running, being together, celebrating life and thanking Jesus for His goodness. We are pleased to announced that we have met our fundraising goal of $221,000! Praise God! Results from the 5K Run can be found HERE. People with outstanding pledge sheets are welcome to send them to Heather Muncy via email (heather@svps.org), fax (717-274-0114), or mail (SVPS, Attn: Heather, PO Box 707, Lebanon, PA 17042). Questions? Feel free to email Heather, or call her at 717-274-5128, ext 315. 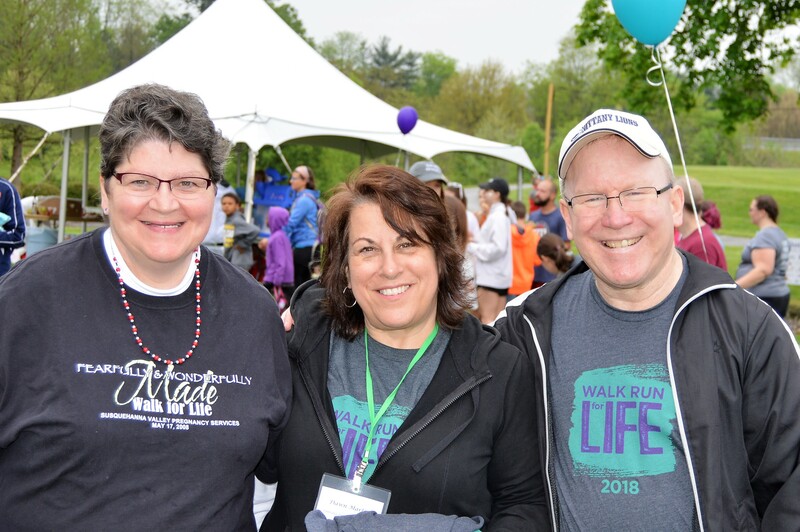 And by the way – in case you want to save the date, next year’s Walk Run for Life will be Saturday, May 11, 2019. Thanks again to all involved. We could not have done it without you!